Here are this year’s statistics & trends comparing real estate within the Fort Lauderdale luxury oceanfront condo market index. Included herein are the premier oceanfront condo towers such as Auberge, Paramount, The Palms, Las Olas Beach Club, L’Hermitage, Point of Americas, among others. Analyzed specifically in this report are the latest statistics & trends for the most desirable condo towers along the Atlantic coastline of Fort Lauderdale Beach. In every edition, I exclude condo-hotel properties from this research including W Fort Lauderdale, Conrad aka The Ocean Resort, Four Seasons Fort Lauderdale, and The Ritz-Carlton. 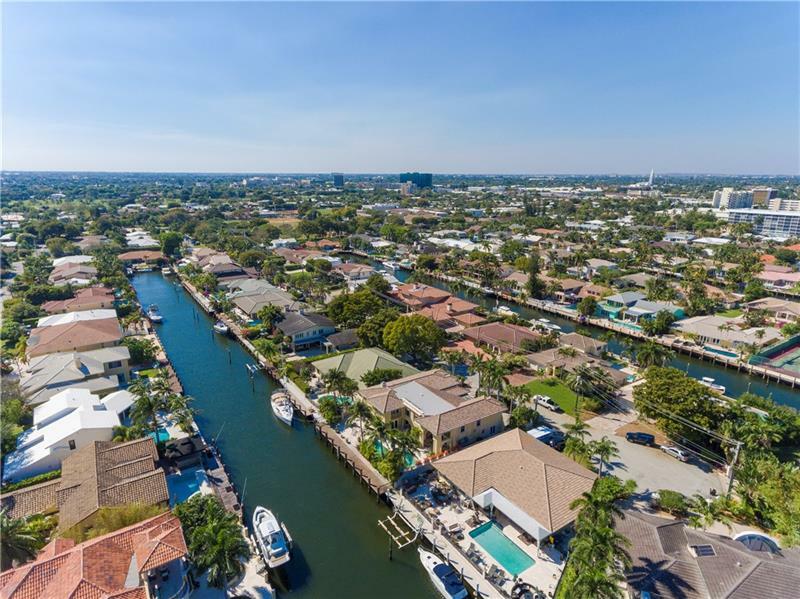 As of June 2018, we have 1,073 total condos for sale in Fort Lauderdale, up from 1,057 from the last index report. In the last 30 days, there have been 181 total closed sales with today’s inventory at a 5.9 month supply. In the last 90 days, 535 condos have sold averaging $323 per square foot (Up from $317 psf last year) at 103 days on market. Last years results from OCT. were skewed considering hurricane Irma shut down Southeast Florida for more than 10 days. Priced over $1M, there are 211 Fort Lauderdale condos for sale with 34 sales in the last 30 days or a 6.2 month supply; enable the new ALEXA flash briefing to hear weekly market updates from the comfort of your home! With 211 luxury condo listings for sale today and 34 sales last month, we have just over a 6-month supply. This condo inventory indicates good absorption and a normal buyer’s market. Condos For Sale in March 2018: 231 units. Condos Closed in March 2018: 18 units. Condos Placed under Contract in March 2018: 21 units. 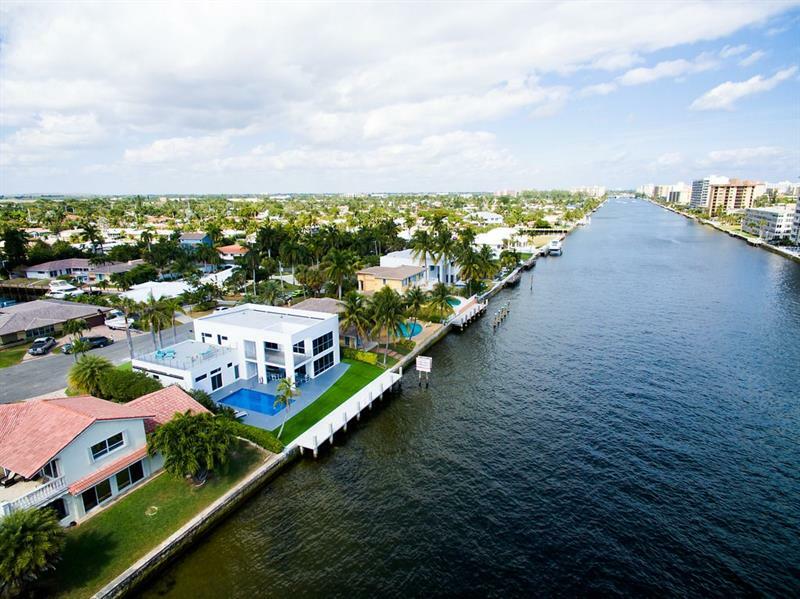 Whether you’re seeking the best new construction, a super Fort Lauderdale Beach penthouse, a sensational waterfront estate, off-market & investment opportunities, vacant land for development, bulk condo sales, or relocation assistance for your family & team, I’ll have it customized and ready for you. Contact me here and let’s discuss your ideas and a strategy here in South Florida. Stop Searching. Start Living. Let’s talk, toll-free at #888.38.DREAM or contact me here for a bullseye property list of exceptional residential opportunities matching your families wants & needs. 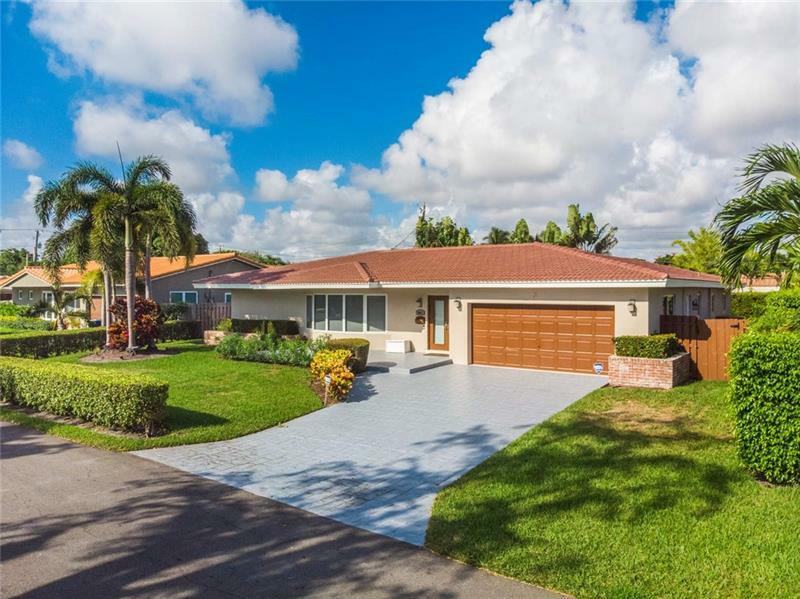 Be sure to join the VIP group for monthly market insights and new coastal properties direct to your inbox – covering coastal Fort Lauderdale (East of US1), plus Miami-Dade coastal including South Beach, Miami Beach, Sunny Isles Beach, Aventura, Bal Harbour, Bay Harbor Islands, Surfside, North Bay Village, Hollywood, Brickell, Downtown, Wynwood-Edgewater-Midtown, Key Biscayne, Coconut Grove, Coral Gables, Bay Harbour Islands. A Weekly ALEXA Flash Briefing is now LIVE on Fort Lauderdale’s Luxury Residential Real Estate – if you’d like to hear weekly reports from the comforts of your home and have Amazon Alexa, simply enable and I’ll deliver the $1M+ statistics simply by asking for the latest news or your flash briefing! 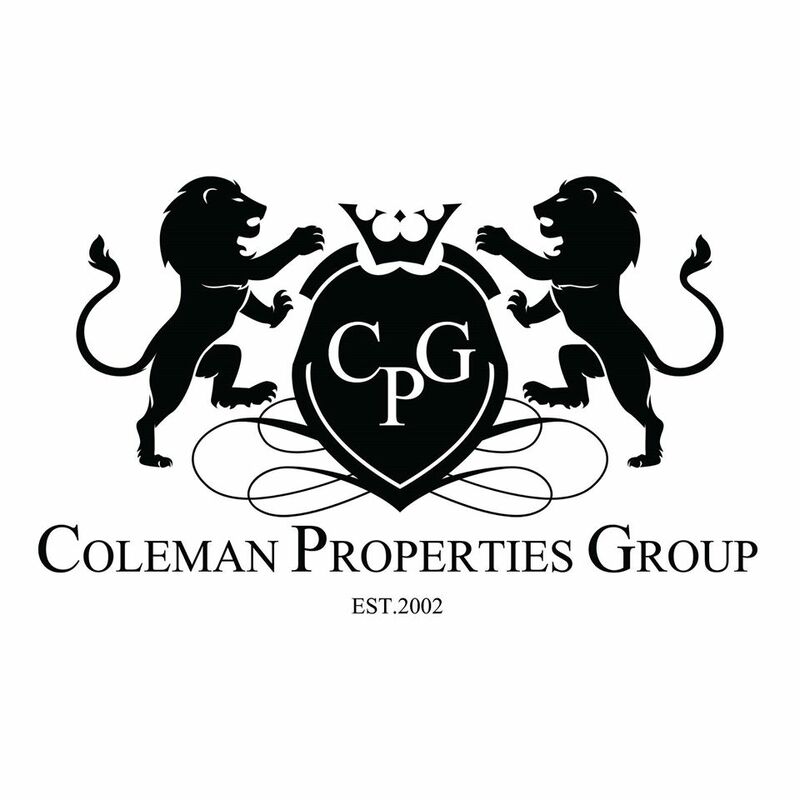 Coleman.Properties is an excellent resource for Fort Lauderdale, Florida residential real estate research including accurate data, trends, and property information – thank you for reading!